Originating as military pilot clothing, the classic bomber jacket has definitely come a long way. 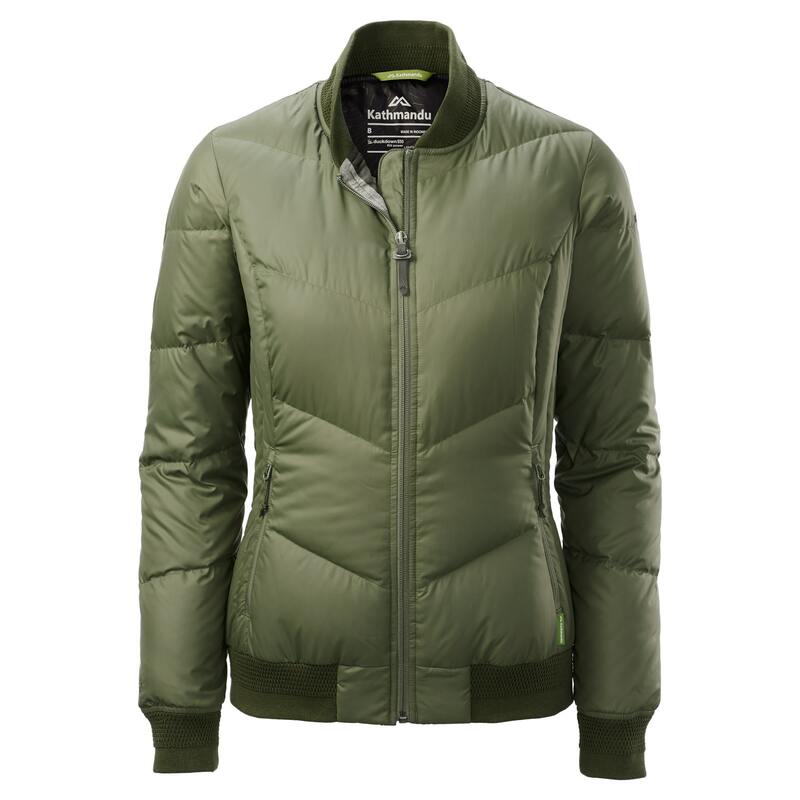 Our Federate Women’s Down Bomber Jacket has slim side baffles giving it an original shape and keeping the down in place. It’s a fresh accompaniment to our Federate range.